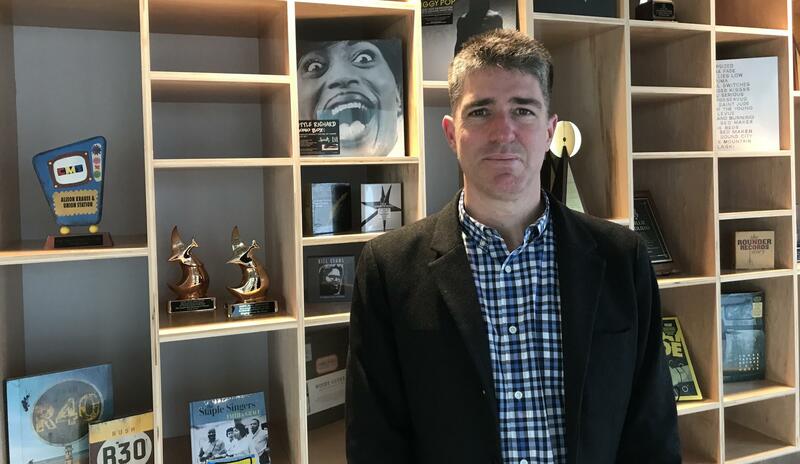 Last November, Concord Music, the world’s largest independent music company, announced that musician turned attorney John Strohm would be the new president of Rounder Records and its associated Sugar Hill Records. For roots music fans and artists, this is a big deal because each label has a distinguished and influential history. Rounder was launched near Boston in 1970 by Ken Irwin, Bill Nowlin and Marian Leighton-Levy, college friends who were into folk, country, and bluegrass. Those “Rounder Founders” as they’re called were collectively honored by the Americana Music Association with a lifetime achievement award in 2005. Rounder became home to a vast roster of acoustic music royalty - Alison Krauss, Tony Rice, The Johnson Mountain Boys, John Hartford, and scores of others. Sugar Hill was formed in Durham, NC in 1978 with perhaps an even harder core bluegrass focus, releasing music from Doc Watson and the Country Gentlemen to today’s roster members like Sam Bush and Sarah Jarosz. They’re among the great independent labels of all time but these days it’s hard to be indie and hard to stay indie. So over a series of years and transactions, both Sugar Hill and Rounder became part of Concord, a fast-growing multi-genre company with dozens of labels and several publishing companies in its purview. John Strohm was a recording artist and then a music attorney who helped launch the careers of the Alabama Shakes, Sturgill Simpson and Dawes. WMOT visited him at the sleek new Concord/Rounder Nashville office overlooking the Gulch to ask how those two chapters of his life prepared him for this next one. I have a great passion and knowledge for the history of these labels, and I did before it ever was in the realm of possibility that I would be doing this job. I think some people were nervous about the fact that there was a lawyer coming in to be the president of Rounder. But I'd really sort of shoehorned (my) artist development infrastructure into the world of being a lawyer, you know, protecting rights, fulfilling the services of a lawyer. But a lot of it was about artist development. So I think I brought a lot of perspective and skills to this from that background. We're going to see this rise of streaming revenue, and it's appearing that it's going to be enough to support a business like ours. Now there are a few big challenges out there which I'm very aware of, and I think the biggest challenge is the way that music for grownups is marginalized in streaming.